Tyler “Ninja” Blevins seems to have had a pretty damn good 2018. He found new levels of success streaming Fortnite with rapper Drake, and picked up The Game Awards gong for Content Creator Of The Year. It turns out the former Halo pro also made nearly $10 million last year from his streaming endeavours, so I imagine the drinks were on him over Christmas and NYE. The streamer told CNN in an interview that 70 percent of his eye-watering revenue came from his antics on Twitch and YouTube (via ads and subscriptions). The rest of his enviable stack of wonga was a result of his sponsorship deals with companies like Red Bull and Uber Eats. Ninja told CNN that he spends roughly 12 hours streaming a day, which is a hell of a shift to be fair. 12 hours a day of anything would be enough to make me start to get pretty bored of it eventually. 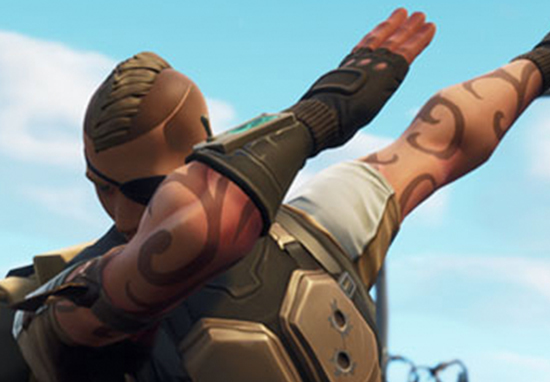 He went on to estimate that he’d played around 4,000 hours of Fortnite in 2018, which is about 140 days – more than a third of the year. There is no game on Earth I could play for that long (unless someone wanted to slip me a cool 10 mil for doing so, obviously). 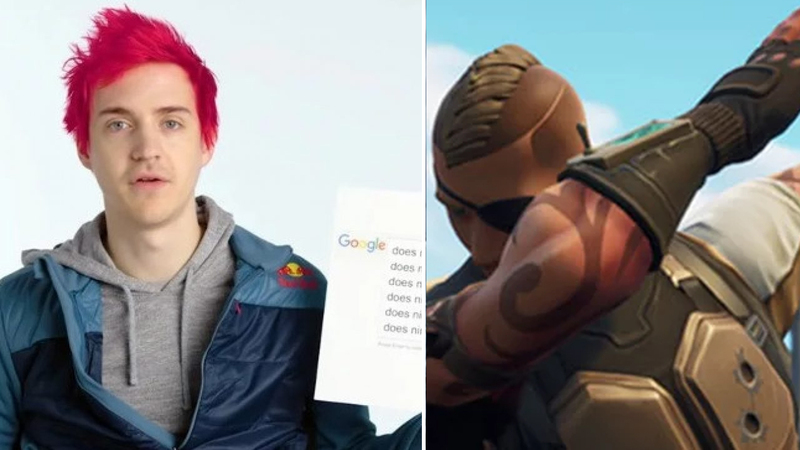 Ninja also revealed that he’s aware Fortnite might well lose steam at some point and become a much less viable game to base a career around. Nothing lasts forever, after all (and we all know hearts can change). As such, he revealed to CNN that he’s diversifying through other endeavours like his very own Ninja-branded clothing line. I for one am counting down the days to 2020 when I can write about much he made from hoodies in 2019.